Join us in experience some fabulous Spanish wines & cocktails at this fun event. 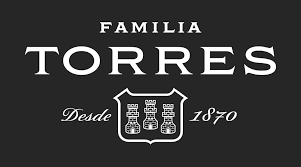 Tastes of 2 wines from the Torres Family portfolio, a choice of 1 of the cocktails below, small bites, education & give aways! La flor - El gobernador pisco, salish sea Jasmine, lime, simple, egg white.